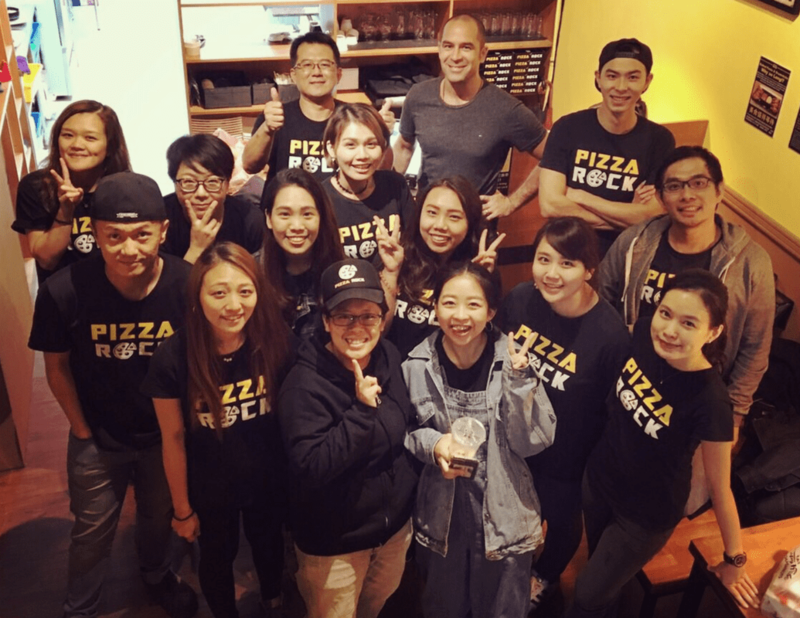 Pizza Rock Taipei BaDe store opened in December 2016, right in downtown Taipei City, in busy Songshan District, near the airport. Our branch there can accomodate up to 70 people, and we offer delivery service to the hundreds of office buildings in the area. 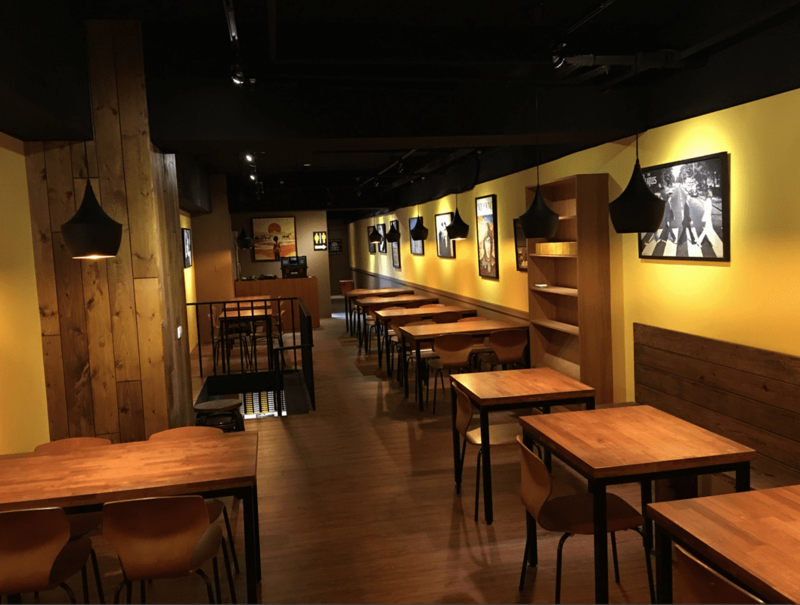 Getting to our store is very simple if you are already in downtown Taipei. If you don't mind walking, all you have to do is take the MRT to Sun Yat Sen Memorial Hall Station, then walk north on Guang Fu Road all the way to BaDe Road. There you are! 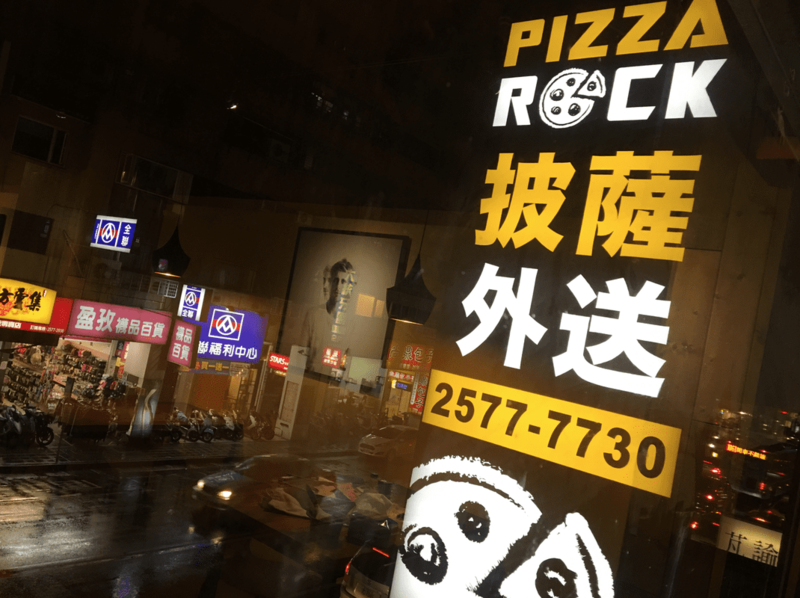 Turn left and you will smell our delicious Italian, stone-baked, thin-crust pizza!